The countdown to Thanksgiving begins today: 24 days until America's glorious most food-centric holiday. For the avid home cook, Thanksgiving presents unique challenges: more guests, more dishes, unusual combinations, pleasing those who love tradition, enticing those who want something new. 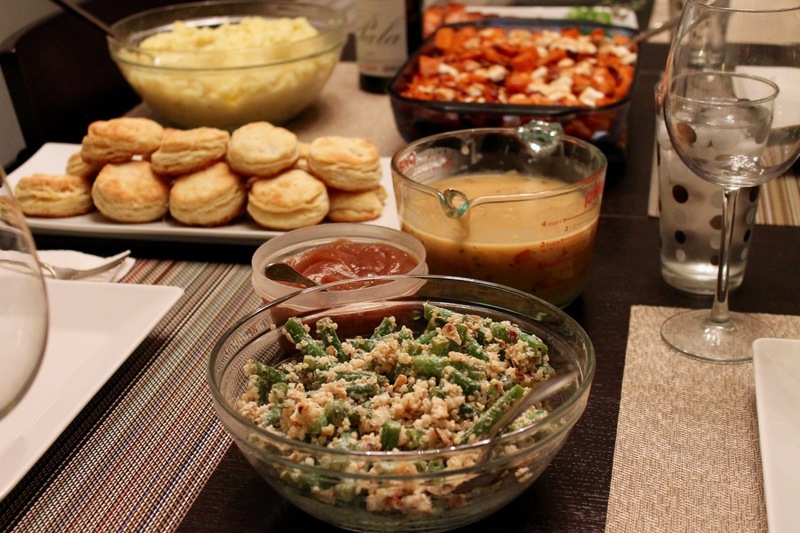 My collection of this year's new Thanksgiving recipes has a little something for everyone. For those that love international flavors, I'll share several Indian-Inspired recipes, such as an Indian-Spiced Nan Bread Stuff and Curry-Yogurt Roasted Brussels Sprouts. For Mexican flavor, there's Roasted Sweet Potatoes with Mole. For those that love tradition, I have a great recipe for Buttery Mashed Potatoes and my long-time favorite Sausage-Corn Bread Stuffing. For those that love traditional flavors with a modern twist, look for a Stuffing-Brined Roast Turkey Breast, Caramel Apple Custard Pie and today's irresistible Deconstructed Sweet Potato Casserole. Lovers of butternut squash and bacon get to enjoy both with Butternut Squash and Bacon Bread. And those wanting a healthier side will enjoy the Green Bean Salad with Almonds and Quinoa. All of these recipes and more will unfold over the next few weeks. In the meantime, check out my Thanksgiving Central, where you can find all of the recipes from previous years, including favorites like Apple Pie with Vodka Crust, Updated Green Bean Casserole and Rosemary-Onion and Black Pepper Biscuits. This month's new recipes will also be added to the page throughout the month. Enjoy, and please let me know what you're making this year. Not a bad idea! Those are butter-laminated biscuits I served with apple butter. Those recipes will be up in a couple of weeks.